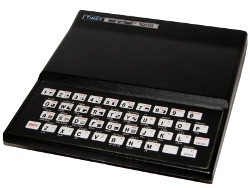 For some time now I've listed the ZX81 books I own on my original ZX81 web site, but I hadn't put much effort in searching the web for them. Mainly this was because I already own them, but mostly because it never occurred to me to do so. 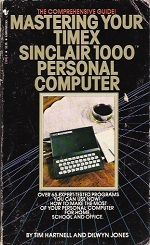 I ran across an online copy of Sinclair ZX81 BASIC Programming which made me wonder what other books existed out there. Sadly, my search uncovered very little legitimate books. However, World of Spectrum did have a good number of the books and cover art available. Once more, here are the ZX81 books I own, now with links.